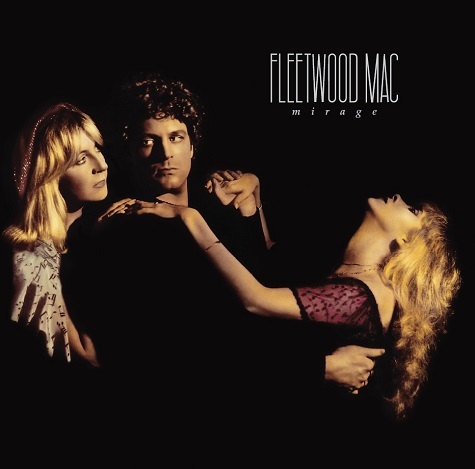 Following the ambitious double-album Tusk in 1979, Fleetwood Mac made a back-to-basics return with the single disc Mirage three years later. That hit record yielded three hit singles in “Love in Store,” “Gypsy,” and “Hold Me.” Almost 35 years since its original release, Mirage is getting the deluxe reissue treatment due out July 29via Warner Bros./Rhino, similar to what Rumours and Tusk experienced. 3 CD/1 DVD/1 LP featuring the original album remastered plus B-sides, rarities, and live performances from the Mirage tour. 2 CD featuring the original album and the B-sides and rarities.